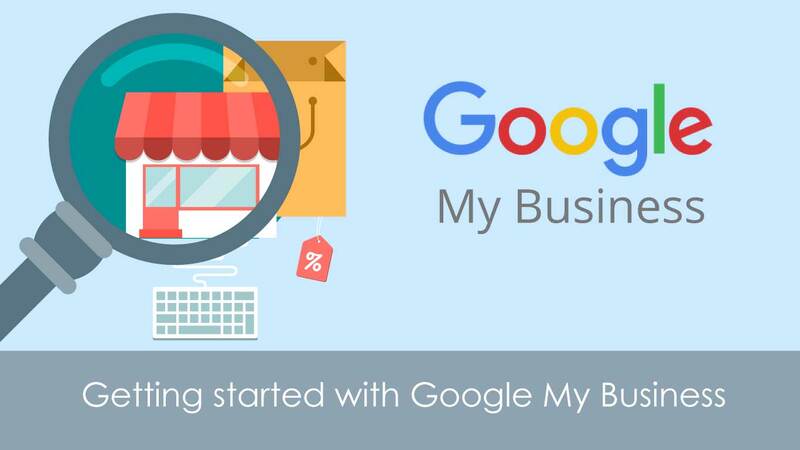 Google My Business is a free tool developed by Google to help small businesses manage their online presence across Google Search and Google Maps. It allows local customers to find you easier on Google and boosts your businesses visibility. As an example, here’s our Google My Business listing. 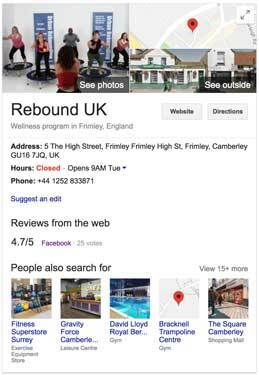 With an optimised Google My Business listing you’re more likely to appear when people in your local area search for services that you offer. A Google My Business account with an accurate street address will also appear in Google Map searches helping to boost your visibility. The more information you give, the easier it is for your customers to find you. Do things well and Google will display your business as ‘verified’ which will definitely increase your visibility & reputation. Businesses that verify their information with Google My Business are twice as likely to be considered reputable by consumers (see the data). Appearing in Google’s local ‘3-pack’ (this is the top 3 search results that can appear when someone searches for a local business e.g. ‘painter in Ascot’) adds brand credibility as your listing is verified by Google. Google My Business allows customers or potential customers to leave reviews and ask questions. 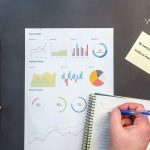 This is a great way to build up a reputation for your business and interact with potential customers. Don’t neglect the negative reviews! There’s no escaping the fact that you can’t please everyone, but even a negative review provides an opportunity to learn and resolving the issue quickly can still lead to a great overall customer experience. Google provides analytics on your GMB listing which it calls ‘Insights’. This is a great tool to see data relating to how customers search for your business, where they view your listing (e.g. in Google search or maps) and the actions they take when viewing your listing (e.g. visit your website, call you or request directions). In summary, Google My Business is a great tool to help local businesses reach their community. 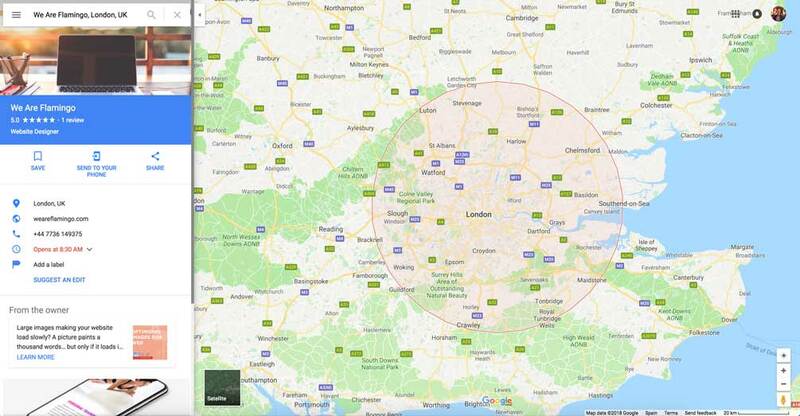 Integration into Google Maps as well as your localised contact details such as address and working hours allows customers to quickly and easily get in touch with you. If we haven’t convinced you that Google My Business is worth the 5 minutes it takes to set up then it may also be nice to know that it’s completely FREE!